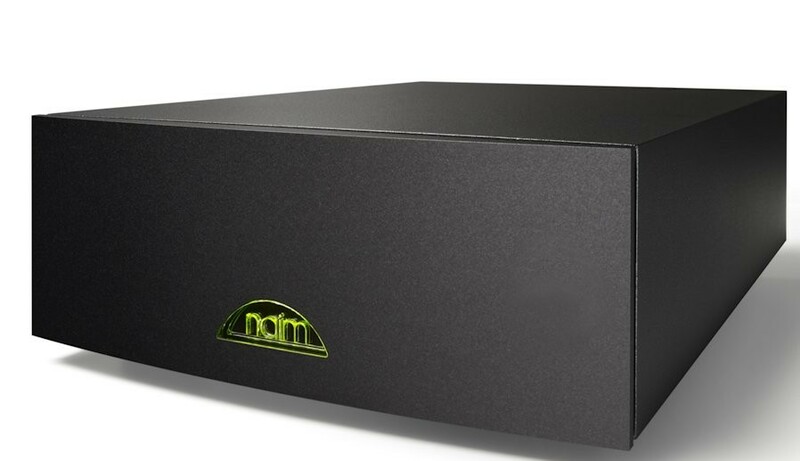 Compact Design and superb sound from an amp that punches above its weight. 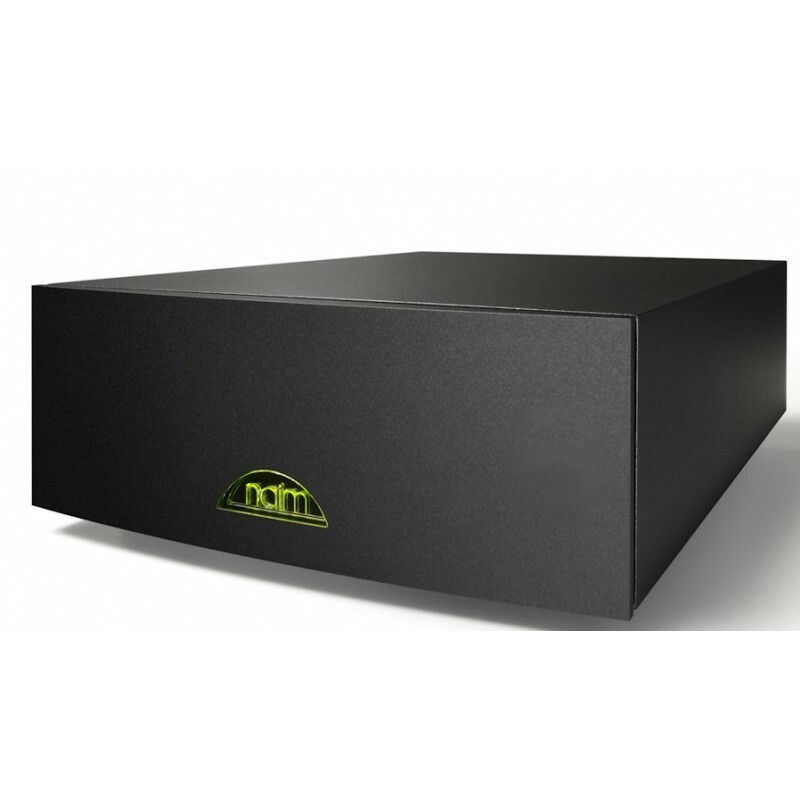 Hard to imagine that such a little box can deliver so much. 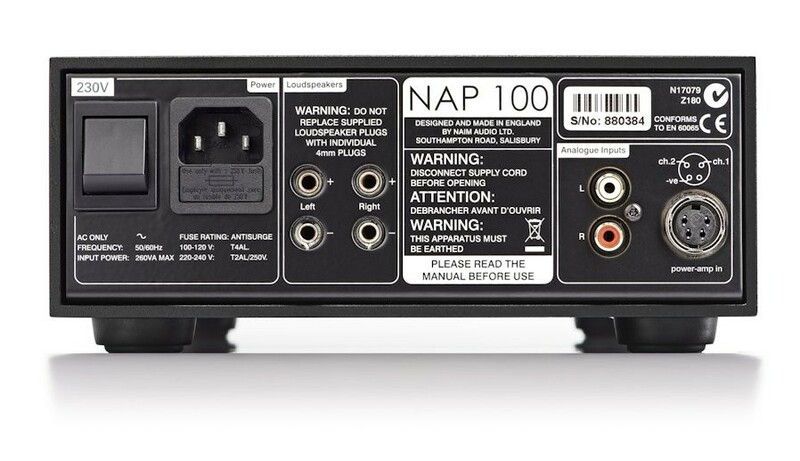 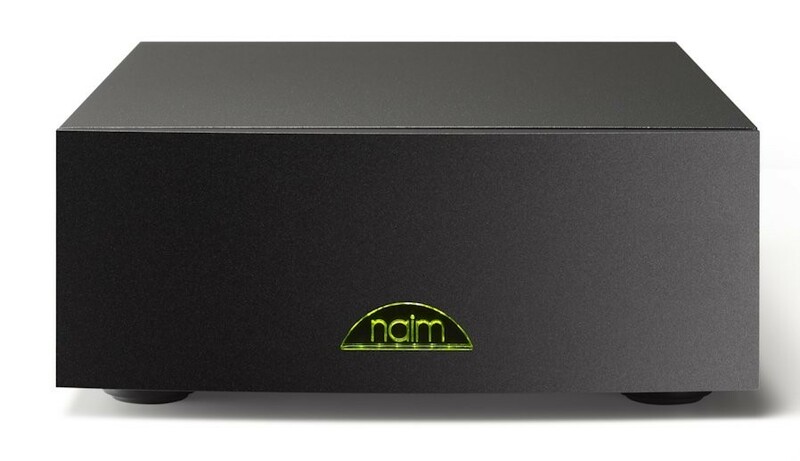 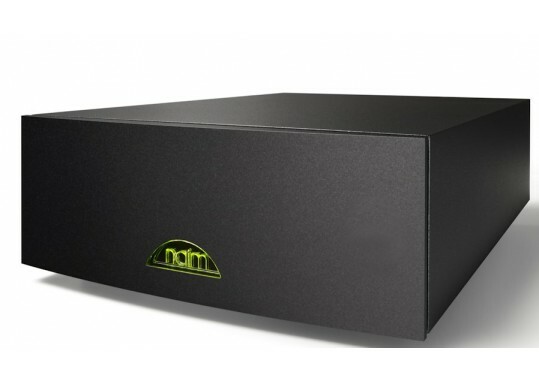 Your Inquiry about Naim Audio NAP100 is Successfully Submitted.